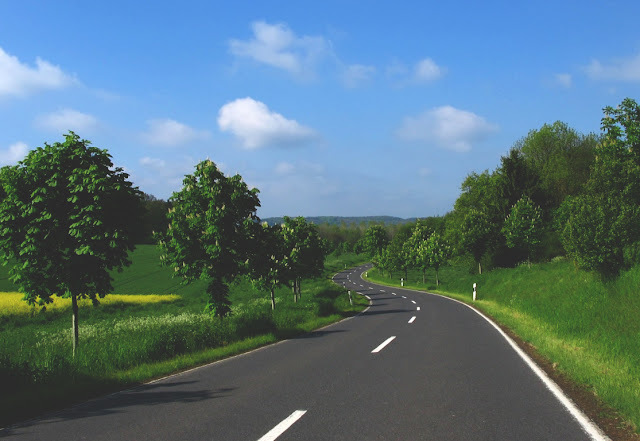 Does the unboundedness of the roads entice you to explore its vividness? 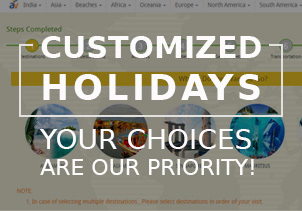 Do you have courage to lose yourself on uncharted paths and experience the thrill of the finding the way back home. 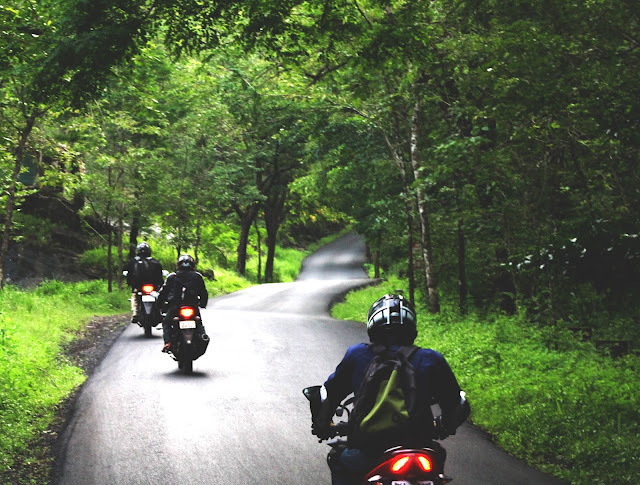 Are you a motorbike aficionado who wants to conquer the world on the motorbike or just want a weekend escape, then India is definitely a place worth exploring? The recent travel boom in India has opened the new doors to motorbike travelling. The vivid rough terrains, landscapes and valleys present a perfect trail/roadmap for the motorbike enthusiasts in India where you can dwell deep into the woods, feel the liveliness in the stillness of the sand dunes, experience the heat in the bone chilling cold of snow wrapped passageway, see your hair raises by riding bike on the edge of the steep valleys and soaked up into the vastness of the sea and much more. 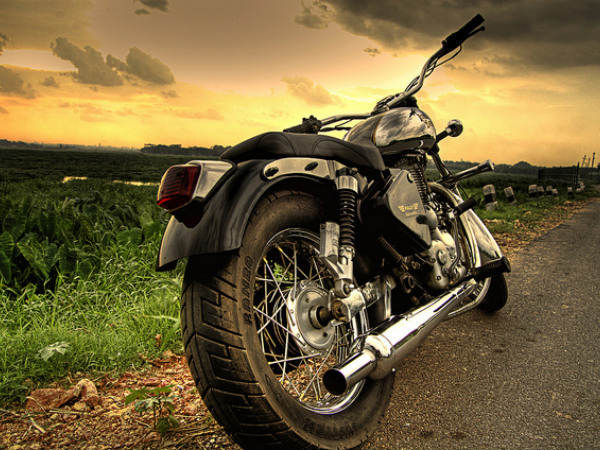 Here we bring the best Indian routes for bike lovers. 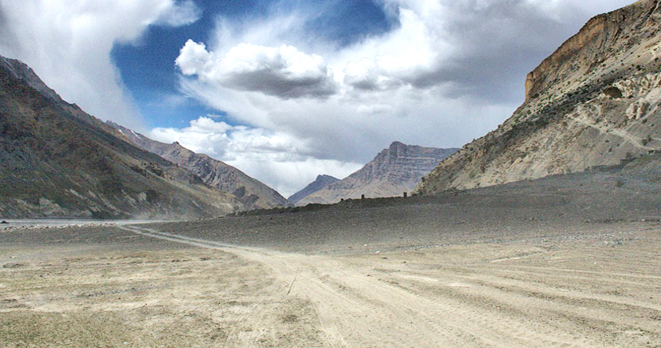 No doubt route from Manali to Leh is among the one of the best Motor Bike Tracks. 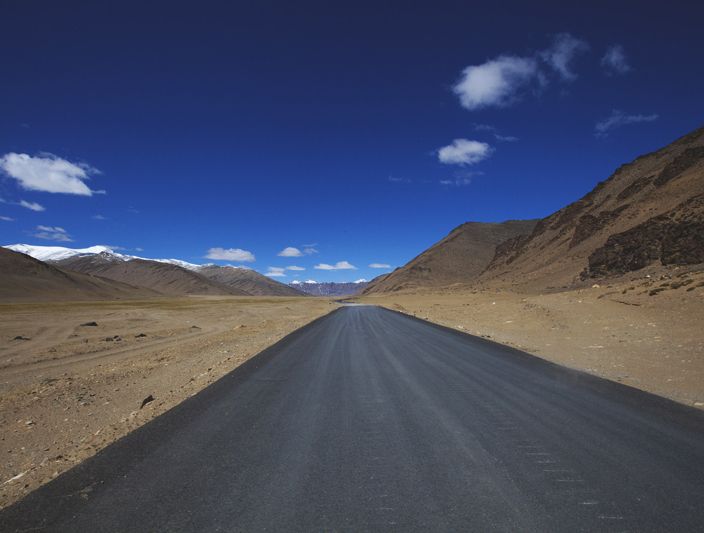 Considered among the most difficult motorbike routes, the whole terrain from Manali to Leh is highly unpredictable and needs lots of physical stamina and preparation in advance. Despite the harsh weather conditions, thin air, tough climbs; it is still successful in notching the top position as the favourite route among the motor bike Expeditors. Ride along the Alpine forests and meadows in Manali through steep valleys in Lahul, sprawling plains at Sarchcu and Ladakh, a land with a hue of orange, red and brown. Embedded with turquoise lakes, ascending barren but picturesque landscapes with blue clear sky above head and spiritual ambience echoed with the chanting of Buddhist mantra, this route is once in life time exploring opportunity. 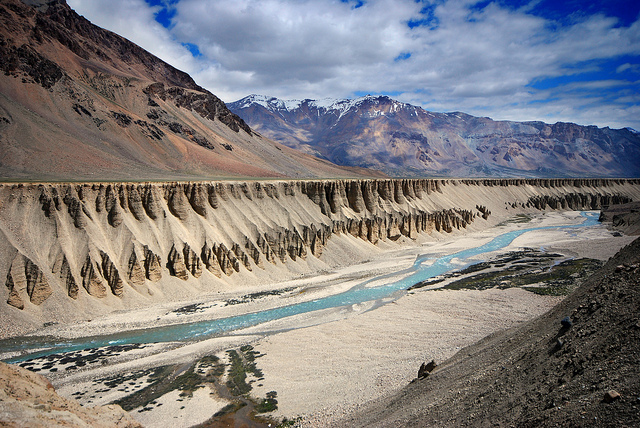 Tucked among the high mountain ranges, Spiti valley is as beautiful as Manali-Leh. This desert mountain valley offers a breathtaking motor biking route which is not everyone’s cup of tea. The awe inspiring roads amidst the beautiful ambiance encompasses amazing and breathtaking views of Kullu- Manali , remoteness of Kaza, Tabo, Spiti and Pin valley supported by the adrenaline rushing drive through apple and apricot orchids and snow capped shrines of Baspa and Kinnaur with Satluj in the backdrop. Counted among the most treacherous but surprisingly beautiful roads of the world, motor biking through the woods, ice cold water streams and rough terrain with abrupt climatic change and bone chilling nights is not for faint hearted people. 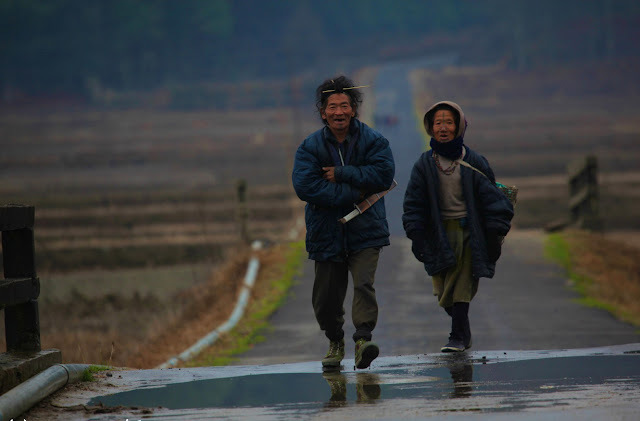 May be Arunachal Pradesh is a lesser known state, but it offers one of the toughest and veritable biking track that needs to have knuckled down approach. 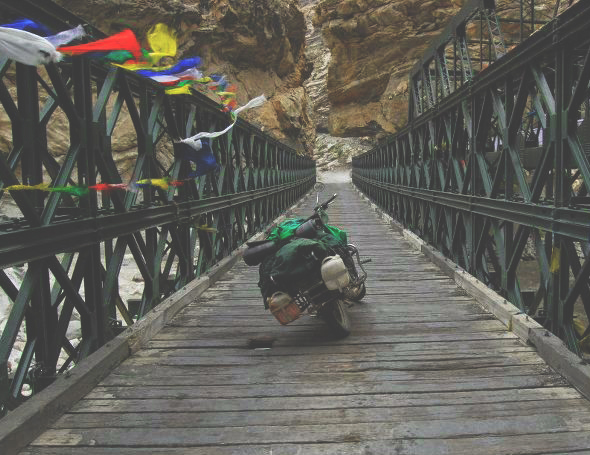 Hanging bridges, majestic mountains, dry river beds, dense jungles, turquoise streams, slush and sand laden tracks make this state an ideal destination to set on the wheels. 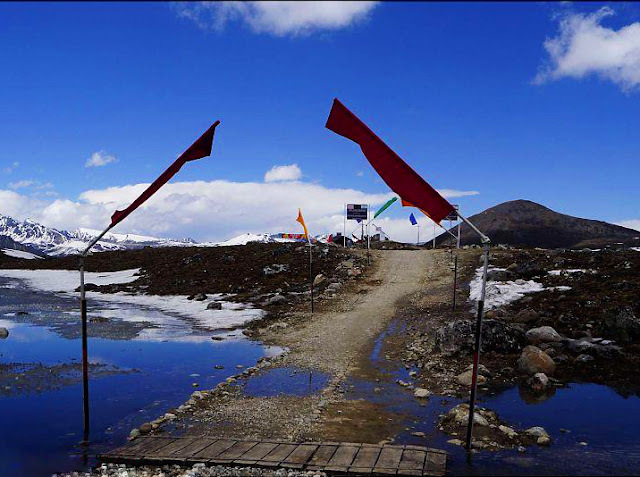 Arunachal Pradesh literally means ‘the land of dawn lit mountains’ takes one into crazy ride expedition through its bumpy and off beaten road tracks enough to rush in gusts and test your driving skill to the max . 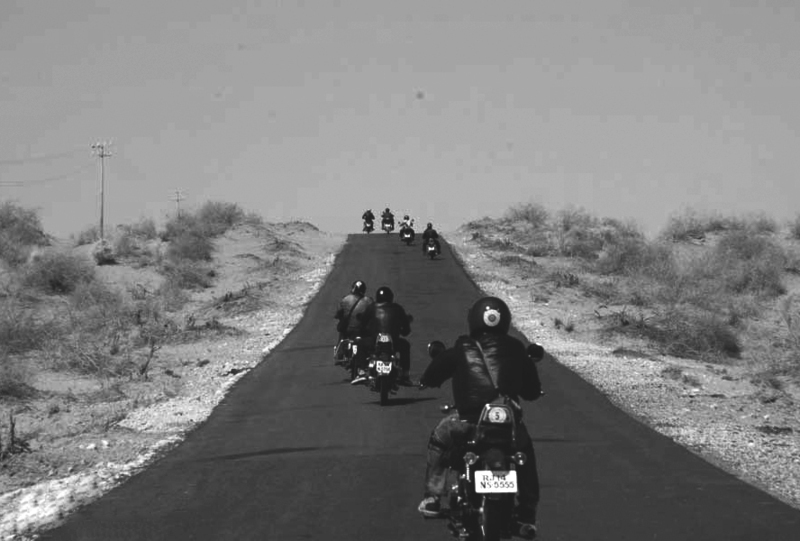 Popularly known as the Great Indian Desert, bike riding in Thar Desert has been uncanny yet enjoyable. Unlike other part of the country, riding in the Thar Desert will leave you wonder-struck with its varied and barren tracks that take you through the former majestic kingdoms, colorfully ornamented alleys, high and low sand dunes, golden sandy plains, low barren hills and rural Rajasthan. 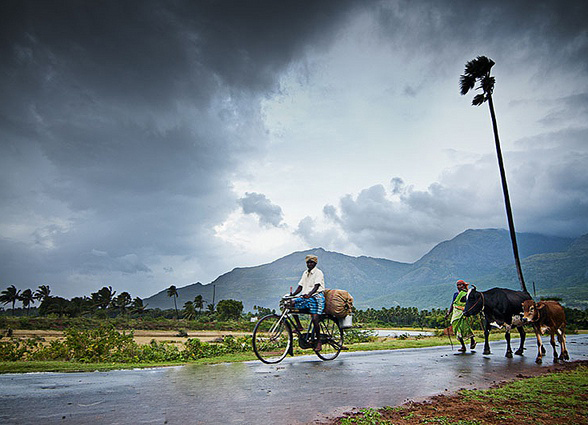 Low and erratic rainfall with temperature rising up to 50 degrees at times could give tough time to a trained bike rider even. 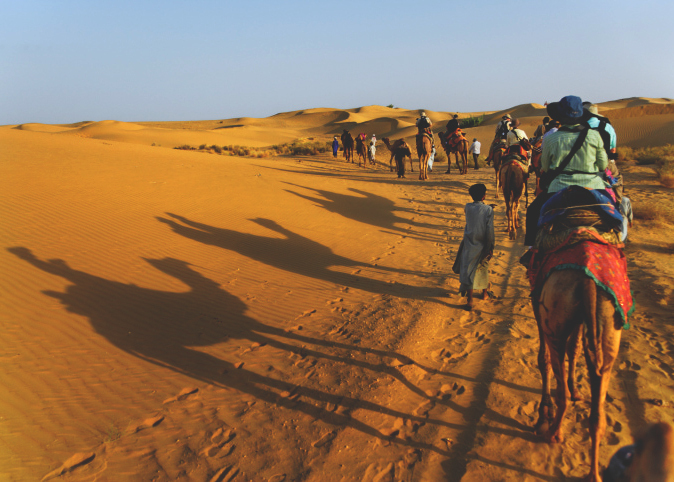 Tour to Thar Desert all along through Ranthambor, Barmer, Jaisalmer and Bikaner, is extraordinary and gives you an opportunity to explore new and remote part of Rajasthan and neighboring states. 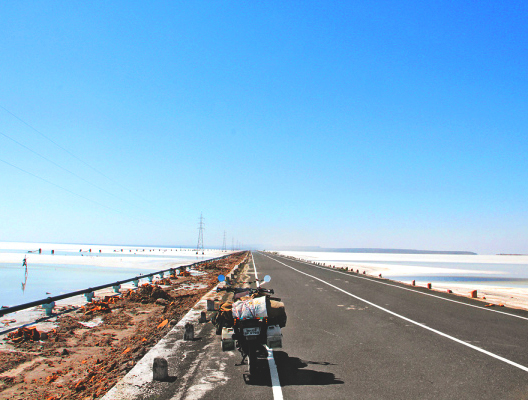 Have you ever imagine of running wild and crazy on the roads, if yes, then Rann of Kutch is the perfect choice to give wings to your imaginations. Situated in the heart of the Thar Desert with India on one side and Pakistan’s Sind province on another, this marsh land is a blessing for speed lovers. 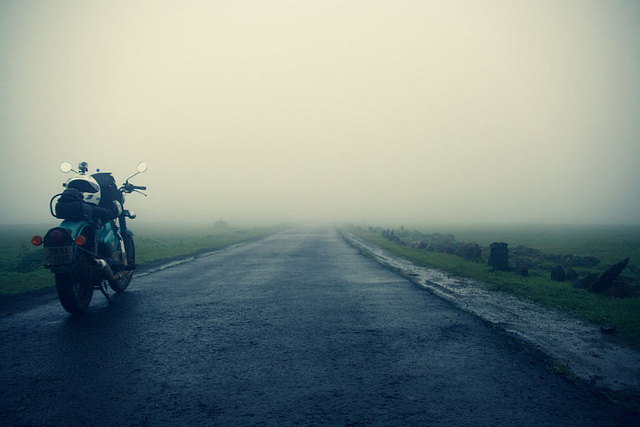 As the wheels touch the hard ground of the extensive pathways, your two wheeler would start talking to the wind. Perfectly carved roadways of the Surendranagar, Dhrangadhra, the Great Rann of Kutch, the little Rann of Kutch and Banni Grassland would definitely take a person by storm. 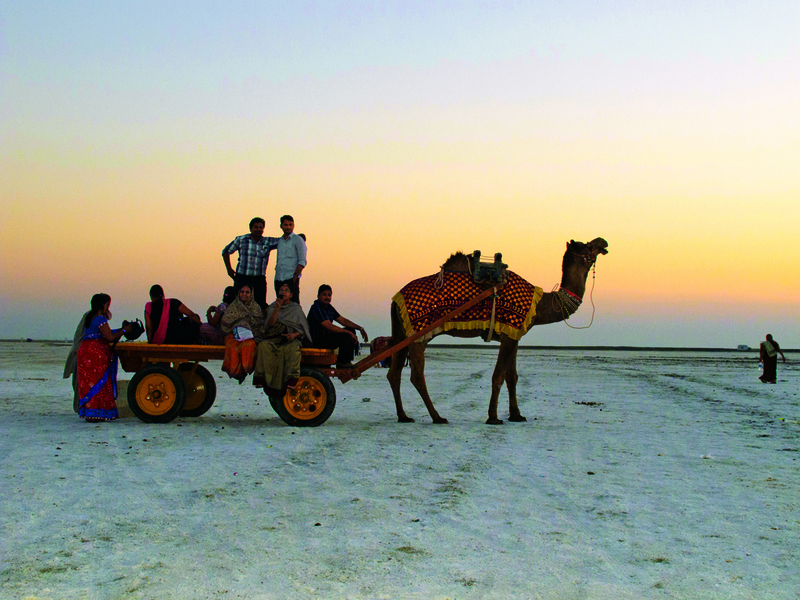 Night ride in the beautiful starlit sky is a great way to experience the rustic life of Rann of Kutch. Love to explore the vastness of the sea and get drenched into the water, then N17 is indeed the first choice that offers you the pristine and picturesque views of the white sand beaches, swaying palms lining the seashores and eye dazzling views of the sunrise and sunset. Flicks like Bombay to Goa has gracefully captured the magnificence of this biking track which run all the way from Mumbai, Maharashtra to Edappally in Kerala and allow you to run riot into thrilling ride along the heart capturing views of the west coast of India. 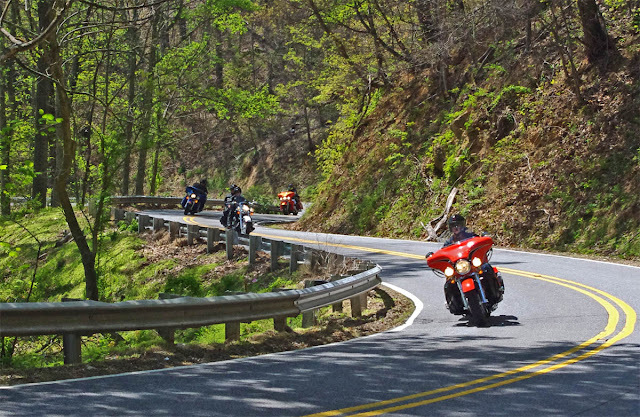 However, it is among the busiest roadways, but still no other coast, route can be compare with the sheer bliss of riding into the remote place and unravel the best kept secret. 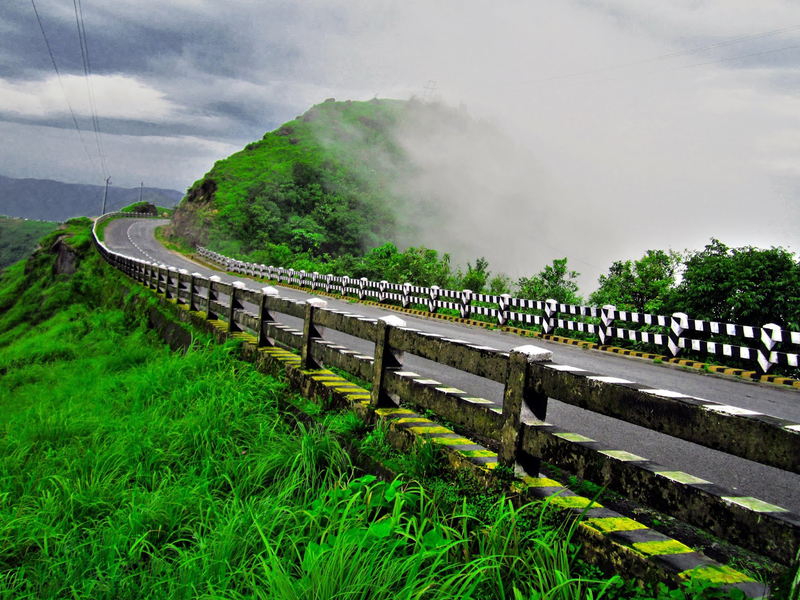 Bristles with the mind –blowing landscapes and evergreen forest, the beauty of motor biking tracks from Shillong to Cherrapunjee is beyond words. This 60 Km riding track has everything that one need to feel alive and excited. 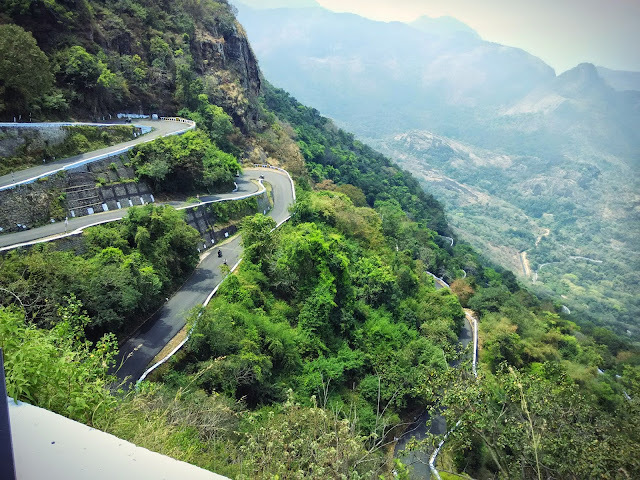 Tropical forest, curvy roads with sharp edges, cascading waterfalls and hill tops can behold any first timer with its mystified beauty. Hilly terrains may make your trip bit challenging, but it is worth exploring, so what are you waiting for, prepare your gun and get lost into the most amazing stretch. Go and explore the wonders of the forest. 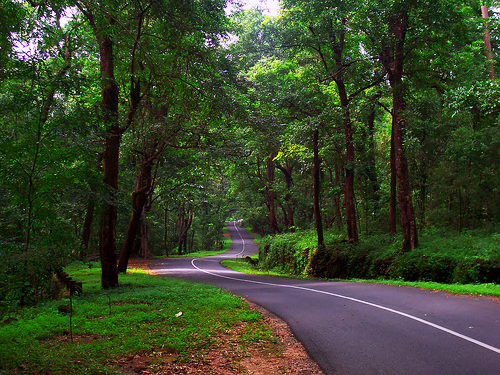 This riding track from Bangalore to Bandipur is perfect to unwind and distress yourself at weekends. Sun playing hide and seek amidst the tree, encounter with wood dwellers like deer on the way will give you the perfect start for the day. 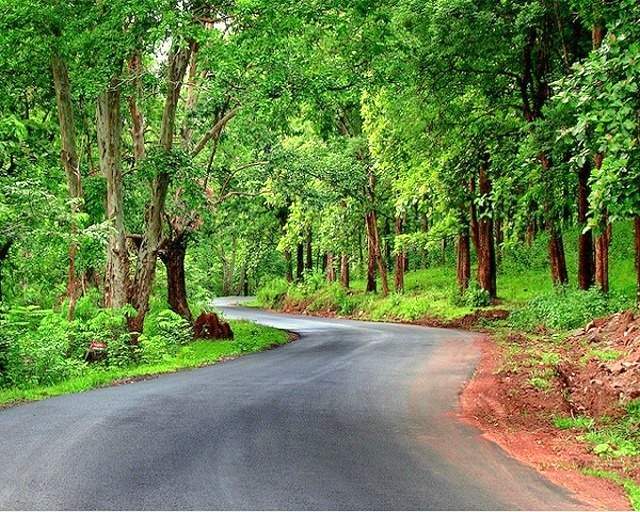 This charming roadway will take you on an enchanting journey of forest reverberating with melodies of birds, roars of animals and the crackle of insects, totally out of the world experience. 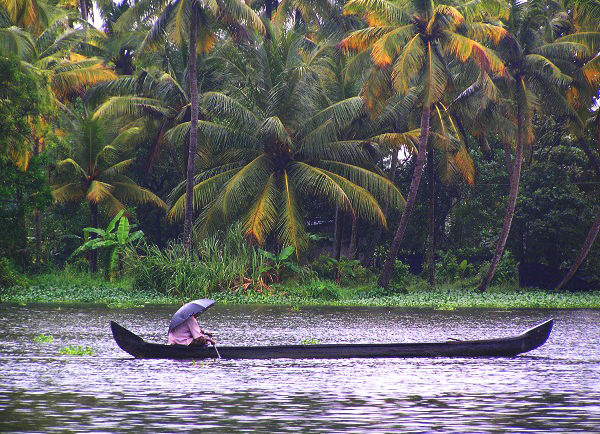 East coast of Tamil Nadu is a fascinating and offbeat route where you can explore the vivid color and amazing culture. Seeing people engaging in their daily chores, roadside markets with sights of vast shores of the sea and Bay of Bengal, all along are icing on the cake. Ride along this off beaten yet sassy route will lure you with amazing views of the French settlement, Adam Bridge and Mahabalipuram Temple. This route is no less than a romantic counter. Covered with tropical evergreen rainforest engulfed in mist and cloud, this route connecting Pollachi in Tamil Nadu to Chalakudy in Kerala is definitely the best monsoon riding route of the country. Coupled with stunning waterfalls, wildlife sightseeing and innumerable beautiful tea plantation, it is a terrain with uncertainty –a paradise for explorers. So, 8 left in the list, must try. . . Seems very exciting and thrilling routes. 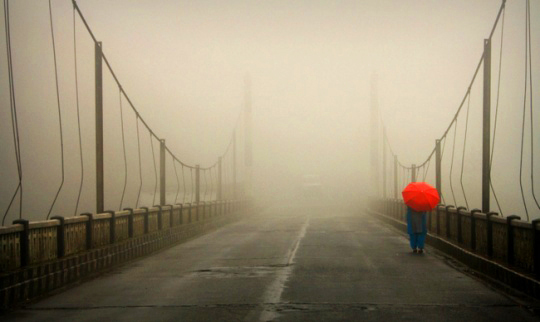 Must go once in life on these routes.